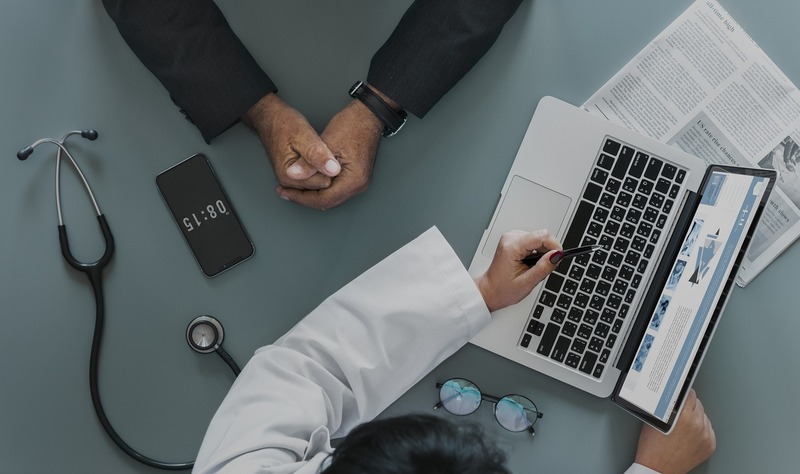 Patient advocacy is a specialized niche in healthcare which has a primary focus of advocating on the behalf of patients and survivors to their respective insurance providers. It is a vital service due to families being stressed and having to make multiple arrangements at the time of an accident or medical emergency. In past years, it has been surrounded with red tape involving patient care memberships, yearly and monthly payments, and several other hoops. Not anymore. Rico Aviation believes that as a company we should advocate on your behalf regardless of a membership, fee, or any other requirement. It is our job to receive patients safely, get them the medical attention they need but beyond that ultimately relieve undue stress of negotiating with insurance providers. Healthcare shouldn’t feel like a gym membership nor should it be a vague process where transparency is not front and center. 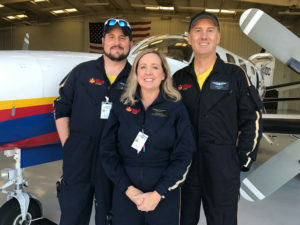 No medical air transport service can promise you that they will ultimately be the ones who will fly you out of a medical situation due to time constraints, geographic location, and several other variables. That’s we have shifted our focus to meet you where you are at and advocate on your behalf from there. As a company, we believe that we should not only tell you why monthly memberships may not be beneficial but put forward a solution. That is why through our partnership with Air Methods we have fully implemented a Patient Advocacy Plan for our patients. We meet you where you are at. We make it a point to match any remaining balance with the patient’s ability to pay. Rico Aviation’s goal through our partnership with Air Methods is to ensure that our patient’s insurance companies do right by our patients, paying their claims when patients need it most, especially when they have paid lump sums to have coverage for emergency services. At Rico Aviation, we continue to drive the culture of empathy that Air Methods and our organization represent, as that is our expectation and standard. In the event a patient is transported on a Rico aircraft, Rico Aviation will honor the terms stated in our Patient Advocacy agreement. If any patient receives an invoice after being flown by a Rico Aircraft for expenses above and beyond what was covered by insurance, please contact us at 806-331-7426, so we can ensure the charges are credited to you. An email can also be sent to ryan.smith@ricoaviation.com.